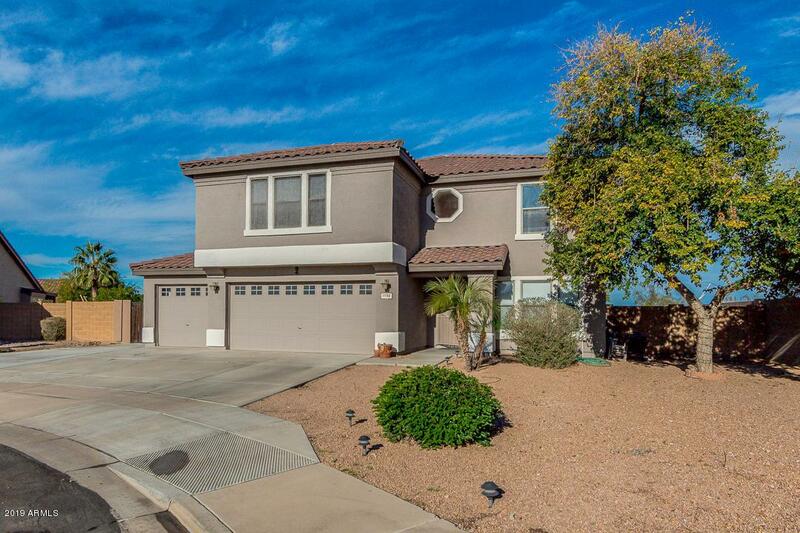 BEAUTIFUL 4 bedroom plus loft, 2.5 bathroom home with 3 car garage, waterfall swimming pool in the highly desirable community of Arizona Renaissance. 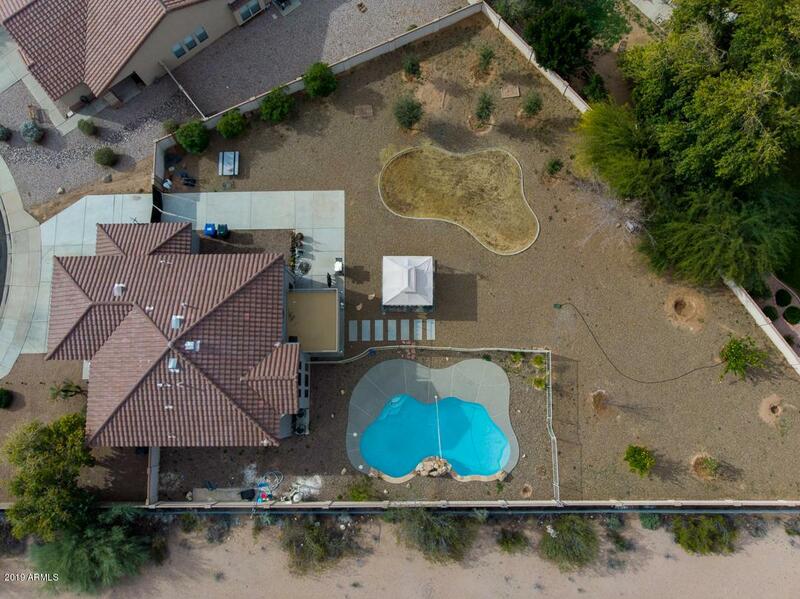 Huge cul de sac lot over 1/3 acre features covered patio, gazebo, large RV gate with concrete pad and Superstition Mountain views! Freshly painted inside and out, tile flooring throughout downstairs. Lovely kitchen is equipped with stainless steel appliances, ample cabinetry, tile back-splash, granite countertops, and large pantry. 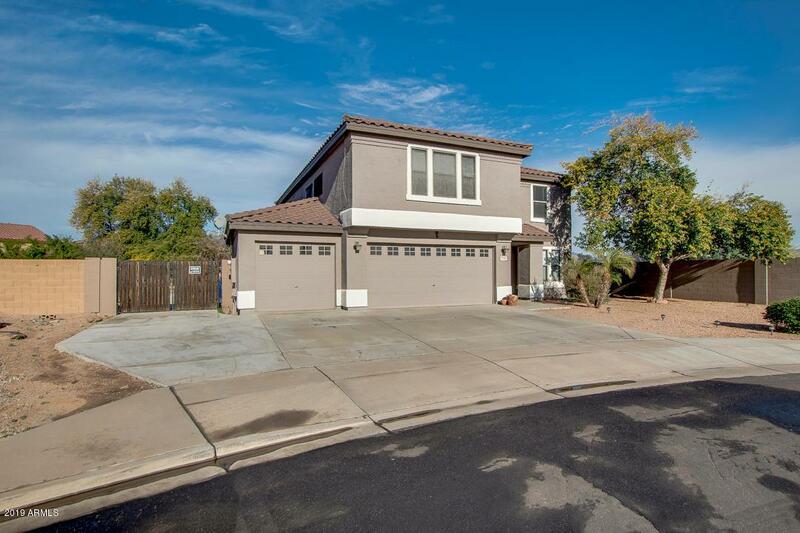 Master retreat has balcony exit, and a full bath with dual vanity & walk-in closet. Garage features built-in cabinets and epoxy floors. 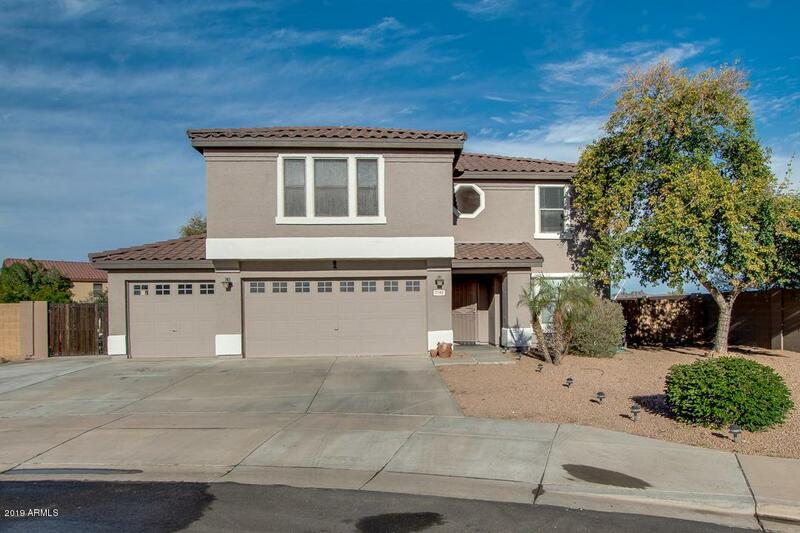 Incredible location close to US 60, shopping and more. One of a kind home now available!